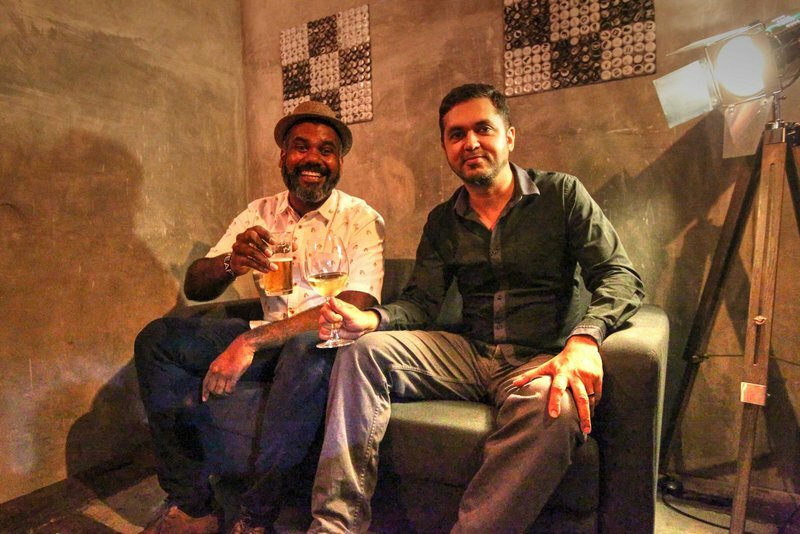 Lifestyle blogger, Deepak Gill, better known as the Thirstyblogger and partner, maverick entrepreneur, Paul Dass, launched their restaurant and speakeasy, The Locker & Loft in Damansara Kim. 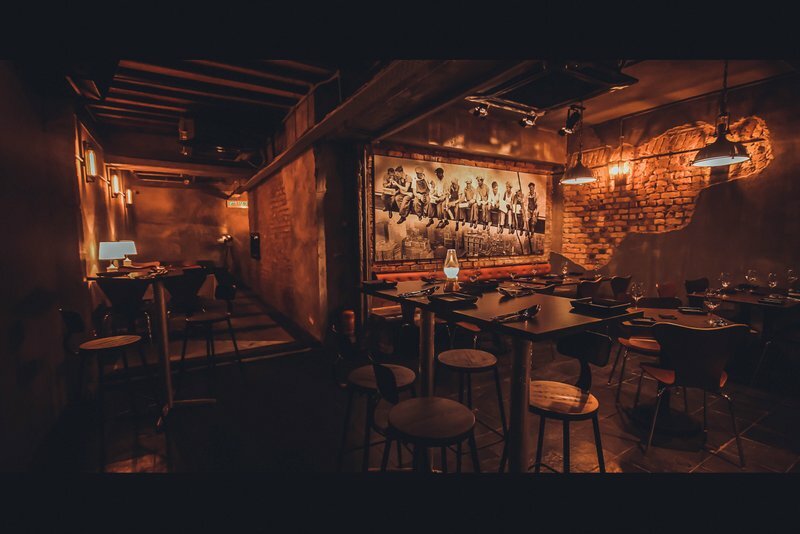 Guests were invited to discover the Locker & Loft, which is cleverly hidden behind a set of rusty lockers, which adds to the appeal of discovering the secret den for food and drinks. 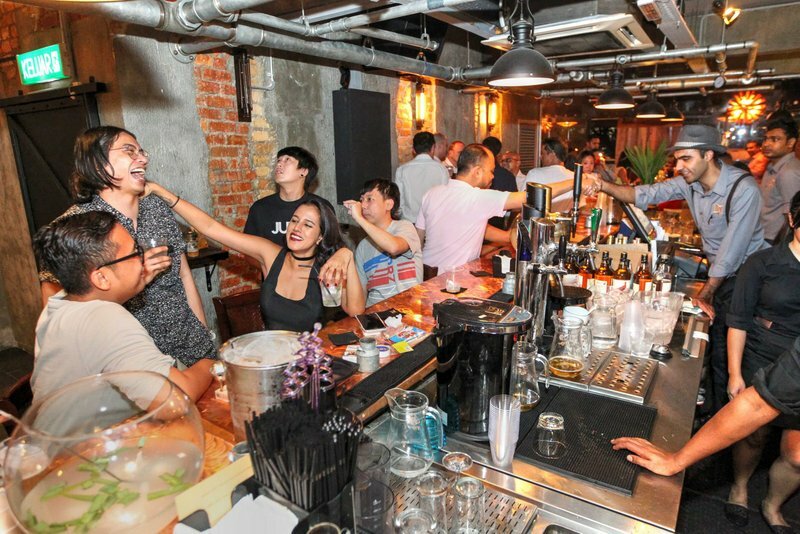 During the launch, the establishment served Malaysian-inspired cocktails, tapas, and main courses, within the cozy minimalist rustic set-up with bare walls and one of the longest bars within the vicinity, a 25-foot long copper-topped bar with Deejays Victor G and Blastique played on the decks. 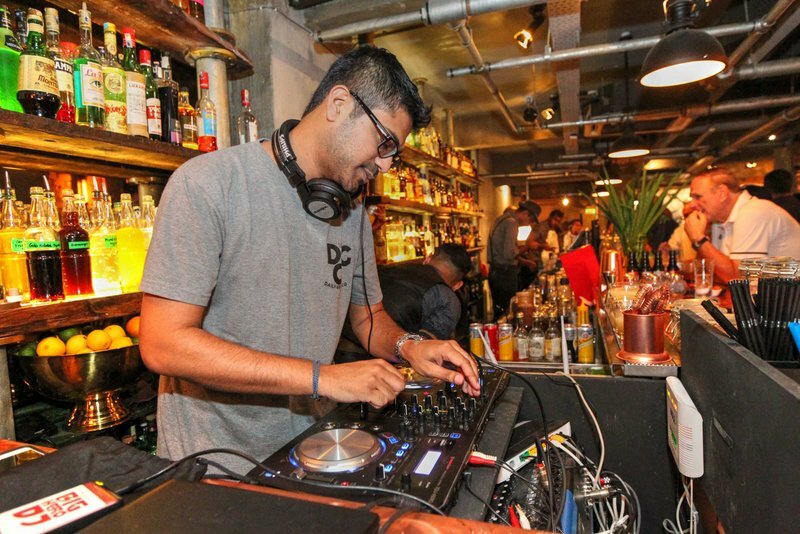 An entertainment blogger for seven years, Deepak Gill said that Locker & Loft is a culmination of his passion for good food good cocktails at affordable prices. He’s also the Founder of the Alcohol Consumer-Rights Group Malaysia (Alcon) which seeks to protect the interests of alcohol consumers in Malaysia. 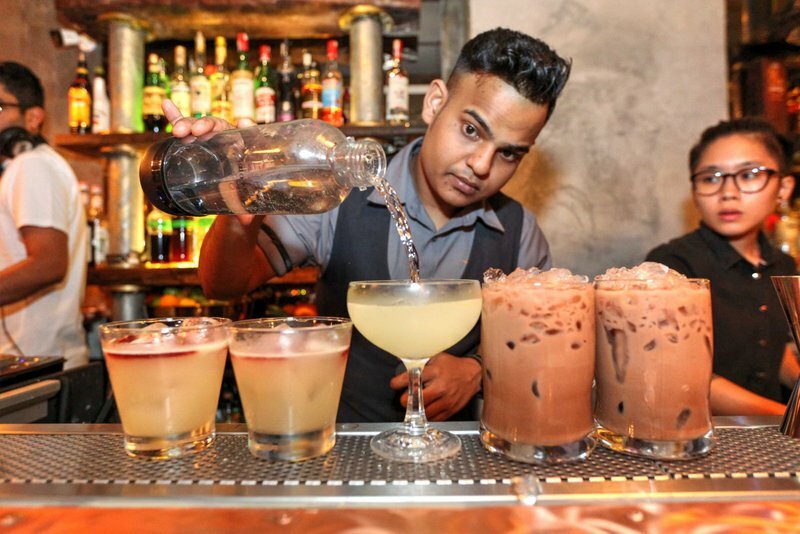 The establishment’s cocktail specials includes Kelapa Rock, a coconut-water infused vodka cocktail, Brown-Brown, a Milo Ais -based cocktail, and also The Baldi, a mammoth punch bowl that contains an entire bottle of liquor. While there are currently already a dozen self-created cocktails on the menu, the Locker & Loft research and development team releases a new Malaysian-inspired cocktail each week to keep things interesting. For culinary delights, The Locker & Loft has both appetizers and main courses, as it is a full restaurant. The most popular appetizers, or “Bar Grub,” as it’s named, are the Mutton Varuval Quesadillas, the Miso-Flavoured Moringas as well as the Catfish Fingers. The main courses, which has been a hit for its customers and regulars, includes the slow-cooked Char Siew Baby-Back Ribs, and the Smoked Duck Linguine with Lap Chong. For music aficionados, the establishment runs “Blues Nights” on Tuesdays as well “House Nights” on Friday nights featuring local deejays such as Blastique. There is a selection of more than 20 items on the food menu including appetizers starting from RM 8 and main courses. The beverage menu features 12 specialized cocktails starting from RM22, including alcoholic milkshakes. There’s also a range of wines, beers and a wide selection of gins, rums and single malts. The Locker & Loft will soon be selling bottled cocktails as well. Starting on May 1st, there will be a Sunday BBQ in the outlet’s balcony, for a lazy afternoon chill out with meats and beers, and subsequently every first Sunday of the month from 2pm to 5pm. 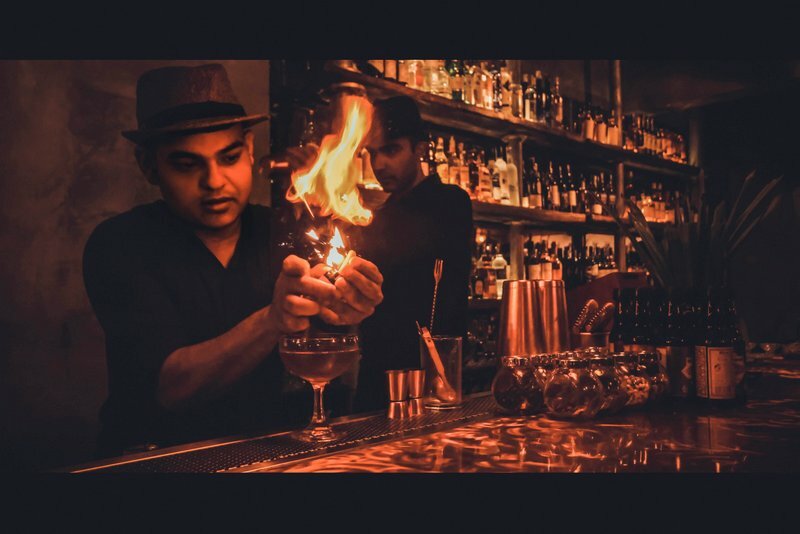 In the pipeline, is the restaurant’s centerpiece, a copper distiller, that adds to the distillery-bar feel that the outlet exudes. The Locker & Loft is located at 40A, First Floor, Jalan SS 20/10, Damansara Kim, PJ, and is open from Tuesday – Saturday from 5.00 pm -1.00 am and on Sundays from 12.30 pm – 1.00 am. Follow The Locker & Loft on Facebook for events, promotions and menu updates. Call 019-3824780 for reservations. This entry was posted in Party and tagged bar, cocktails, gin, guinness, launch, tiger by TheGoodGoodGuy. Bookmark the permalink.